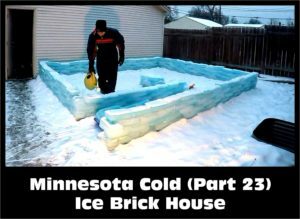 Minnesota – It’s so cold that… you can build an igloo and stand on it by just shoveling a bunch of snow into a pile and hollowing it out. 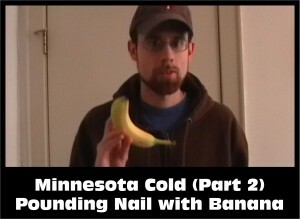 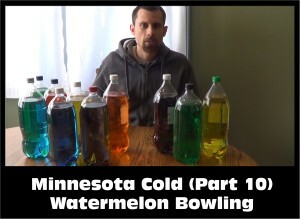 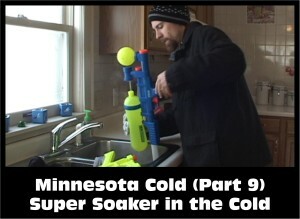 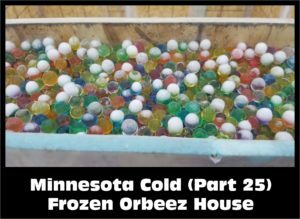 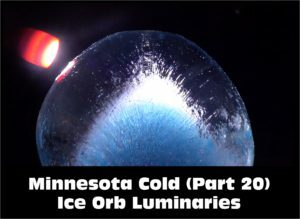 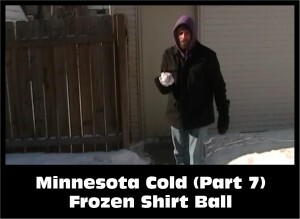 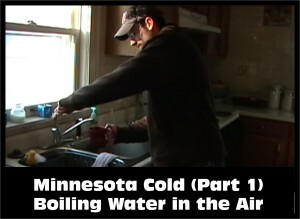 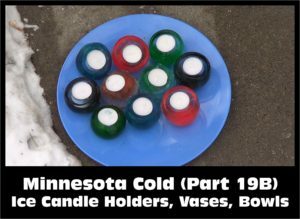 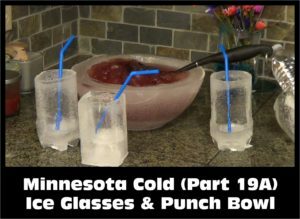 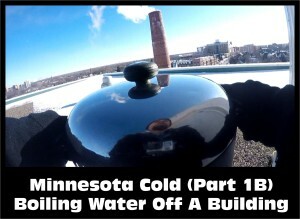 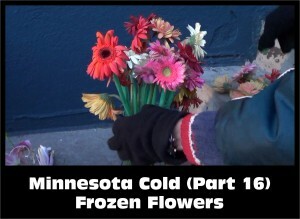 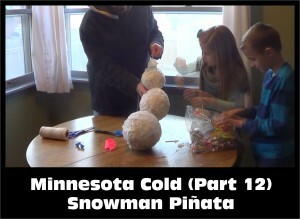 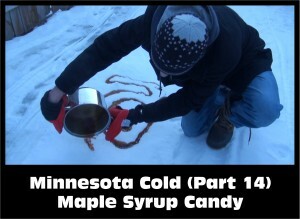 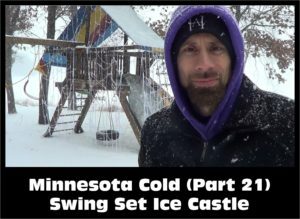 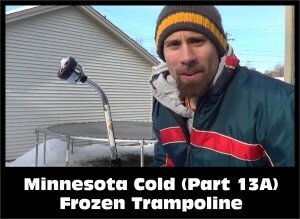 Watch and subscribe all of the Minnesota Cold Weather Experiments: www.youtube.com/nziegler . 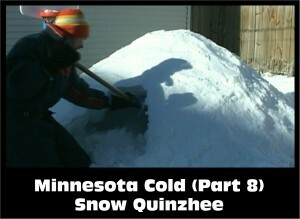 Shovel together a large mound of snow. 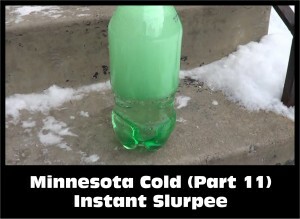 Let it harden for a few hours after making it. Use the shovel to hollow it out inside, creating an entrance and then taking most of the snow out from inside of the mound. 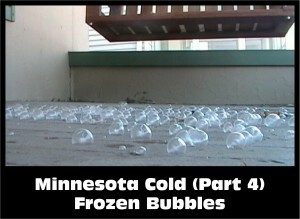 Leave it to freeze for a little while longer. 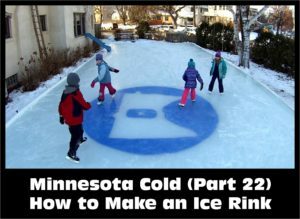 Once it is frozen solid, go and stand on the igloo! 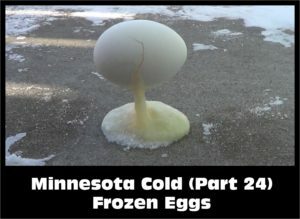 It shouldn’t break. 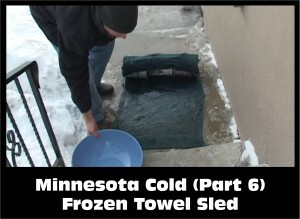 It needs to be quite cold for this to work. 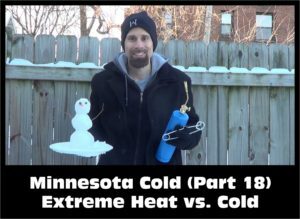 Negative temps are ideal. 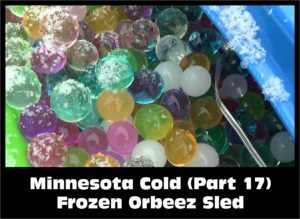 Try to jump on it and break it when you are done.